Dimensions 1.10 by 6.50 by 9.50 in. 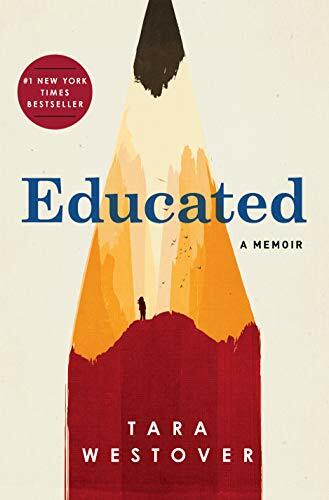 Born to survivalists in the mountains of Idaho, Tara Westover was seventeen the first time she set foot in a classroom. Her family was so isolated from mainstream society that there was no one to ensure the children received an education, and no one to intervene when one of Taraâs older brothers became violent. When another brother got himself into college, Tara decided to try a new kind of life. Her quest for knowledge transformed her, taking her over oceans and across continents, to Harvard and to Cambridge University. Only then would she wonder if sheâd traveled too far, if there was still a way home.